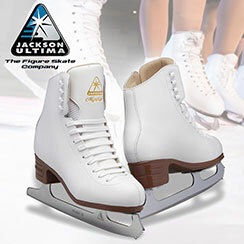 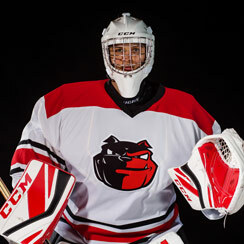 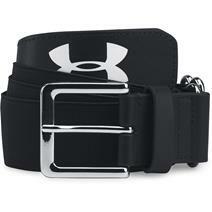 Under Armour New Airvent Slider available for sale at your local Source For Sports store. 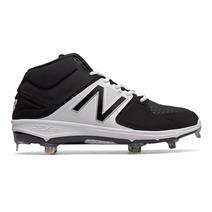 New Balance M3000v3 Mid-Cut Metal Men's Baseball Cleats - Black / White available for sale at your local Source For Sports store. 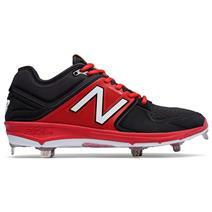 New Balance 3000v3 Low-Cut Metal Men's Baseball Cleats - Black / Red available for sale at your local Source For Sports store. 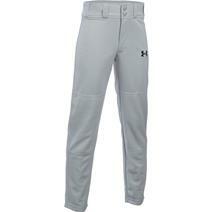 Under Armour Clean Up Youth Baseball Pants available for sale at your local Source For Sports store. 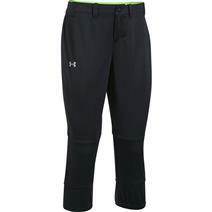 Under Armour Strike Zone Women's Baseball Pants available for sale at your local Source For Sports store. 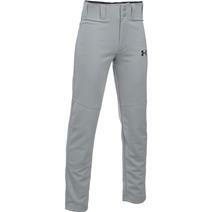 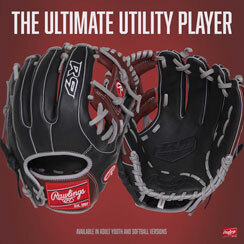 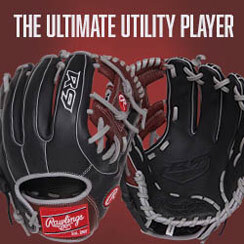 Under Armour Strike Zone Women's Baseball Slider available for sale at your local Source For Sports store. 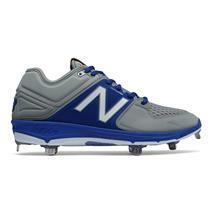 New Balance 3000v3 Low-Cut Metal Men's Baseball Cleats - Grey / Blue available for sale at your local Source For Sports store. 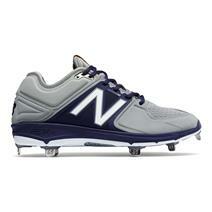 New Balance 3000v3 Low-Cut Metal Men's Baseball Cleats - Grey / Navy available for sale at your local Source For Sports store. New Balance 3000v3 Low-Cut Metal Men's Baseball Cleats - Grey / Red available for sale at your local Source For Sports store. 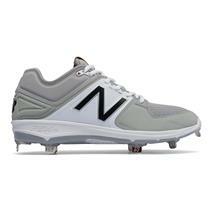 New Balance 3000v3 Low-Cut Metal Men's Baseball Cleats - Grey / White available for sale at your local Source For Sports store.